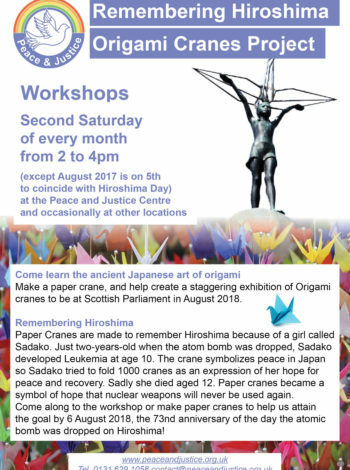 For a printing version of our activity, please use our Brochure that presents our projects and programmes. 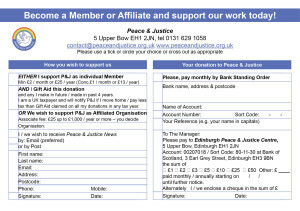 It is also possible to download a printable version of our Membership form and return it to us by post. 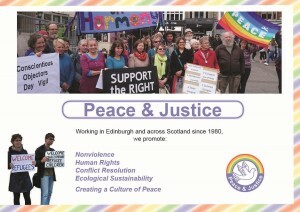 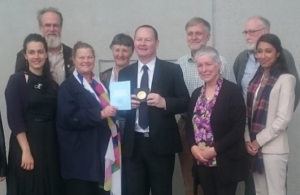 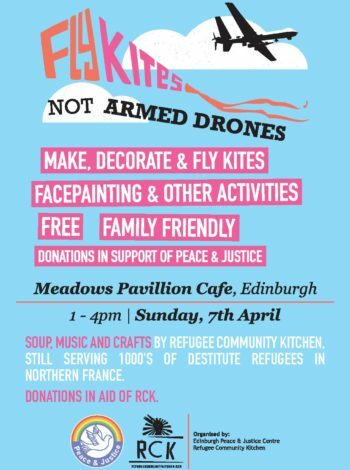 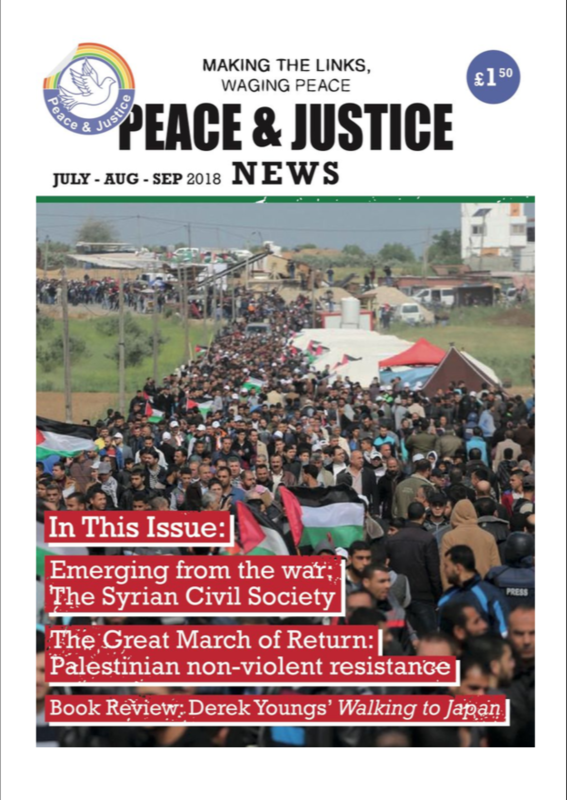 Edinburgh Peace & Justice Centre is a partner in the International Campaign to Abolish Nuclear Weapons (ICAN) network, who were awarded the Nobel Peace Prize for our work to promote the Ban Treaty.